The importance of Section 230 of the Communications Decency Act (CDA 230) can best be seen through examples of the succesful companies and websites it has fostered. 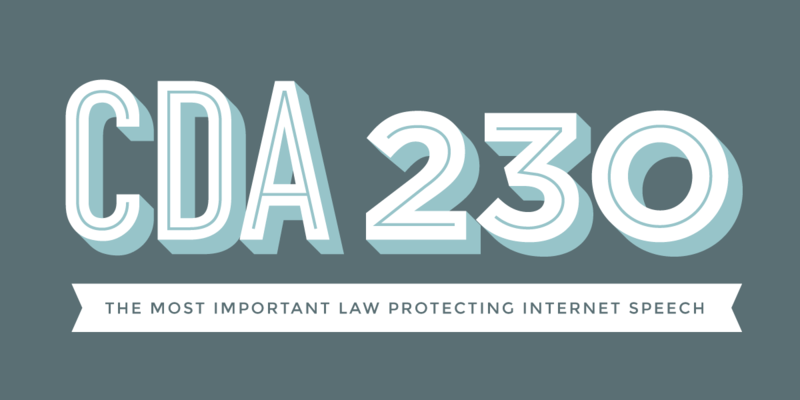 Section 230 provides websites, blogs, and social networks that host speech with protection against a wide range of laws that might otherwise hold them legally responsible for what their users say and do. We spoke with a few companies about why CDA 230 was important—even crucial—to their existence. Stay tuned for more CDA 230 success case profiles. If you have your own CDA 230 success story, we would love to feature you. Contact us!